Nico Rosberg hit back after his disappointments at Singapore and Monza by taking a comprehensive pole position at Suzuka, three tenths quicker than his main championship rival, Lewis Hamilton. With heavy rain forecast for Sunday, it is difficult to know what teams were thinking – who was gambling on a wet weather setup? 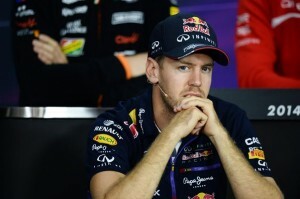 The sessions were a little overshadowed by the biggest news so far in the driver market – outgoing World Champion Sebastian Vettel is just that – outgoing from Red Bull, most likely going to Ferrari. 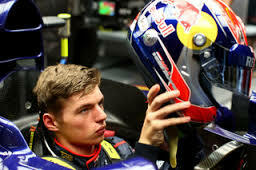 His replacement was announced as Toro Rosso’s Dannii Kvyat, in keeping with their philosophy of investing in youth. This only adds fuel to the fiery rumours that Alonso is leaving Ferrari and likely on his way to Honda-powered Mclaren for next year. I expect this to be announced tomorrow before the race, although the weather may have the final word tomorrow. Back to the sessions though, let’s have a look at how qualifying and practices played out. Hamilton’s mechanics had a struggle to get his car ready for qualifying after an accident in FP3. He sent a radio message early on in the session to let the team know that the hurried set up wasn’t to his liking. Ferrari tried to save their softer tyres, but it didn’t work. A run on hard tyres left them in danger of being knocked out, so they went again on the softer, faster option. The session was largely uneventful, with Mercedes heading up a one-two. Many drivers were still struggling with grip and lines, missing apexes here and there. No-one made mistakes like we had seen in earlier practice sessions. Two by two, three teams had their cars eliminated at the first hurdle: Lotus, Caterham and Marussia. From 17th to 22nd; Maldonado, Grosjean, Bianchi, Ericsson, Kobayashi and Chilton. 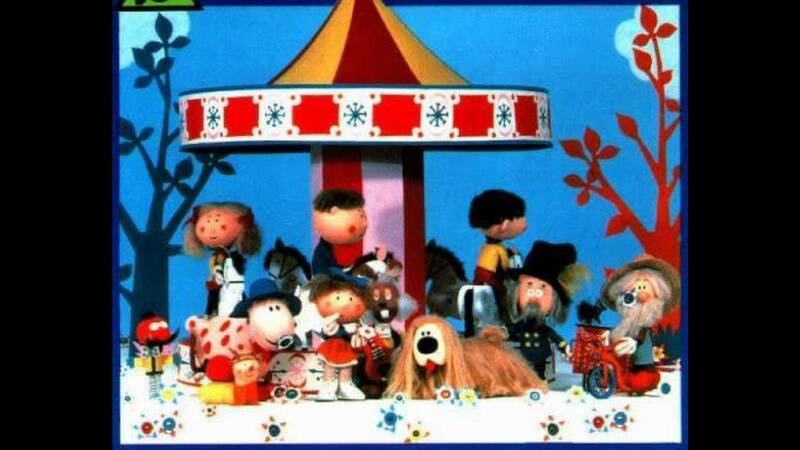 Hamilton was still struggling with set up, having an untidy first run. In another rather uneventful session, everything seemed to go rather smoothly, bar the occasional lock up. I think all teams decided to do two runs, which was just as well for Red Bull, as they found themselves down the pack, outside the top ten, amongst the Toro Rossos until the last minute, when Vettel and Ricciardo did enough to get them through to Q3. Uncharacteristically Vettel was only tenth. It was another two by two elimination, this time Sauber, Force India, Toro Rosso had both cars out in Q2, from 11th to 16th; Vergne, Perez, Kvyat, Hulkenberg, Gutierrez, Sutil. 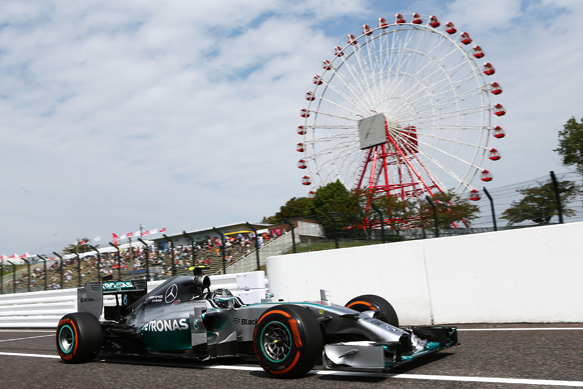 Despite the rumours of a Typhoon disrupting the weekend, FP1 and FP2 got off without a hitch. Unsurprisingly, the two Mercedes cars went fastest in both sessions, just swapping places. Rosberg took the first session, Hamilton the second. Debutant Max Verstappen had a solid start, just four tenths slower than Kvyat in the other Toro Rosso, before an engine problem put him out of the session. Nonetheless, P12 for a seventeen year old is an excellent result. His predecessor, Jean-Eric Vergne jumped back in the car for FP2 and had to retire twice, also suffering engine problems. Kobayashi had a homecoming to forget as he slammed into the wall in FP2, but he shouldn’t feel too bad; Daniel Ricciardo had a questionable accident whilst trying to gain speed for a fast lap, in a very similar place to Timo Glock’s accident in the Toyota a few years ago; Esteban Gutierrez sailed his Sauber into the tyres at Spoon and Lewis Hamilton saved a huge moment when he ran wide on the exit of the second Degner turn. Rosberg wasn’t perfect though; he locked up twice on the run in to the chicane when on fast laps. There was little panic in the Mercedes garage though, both cars a second clear of the third placed Williams of Valtteri Bottas. Saturday’s FP3 was overshadowed by the big news – the impending departure of Sebastian Vettel from Red Bull to Ferrari for 2015. FP3 was rather uneventful, but for Lewis Hamilton carrying too much speed into the first turn, running wide and parking his car hard in to the barriers, with some front end damage. The race was on for the mechanics to rebuild it before Qualifying. Rosberg went fastest, leaving the crashed Lewis in his wake, a whole second down. Alonso was third, Williams were fourth and fifth and with all eyes on Sebastian Vettel, he could only manage fifteenth place after struggling with engine problems.